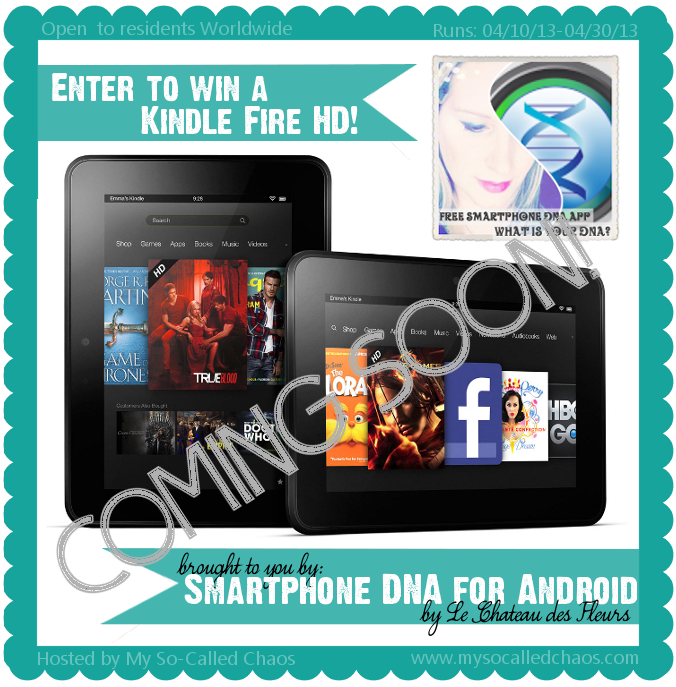 Join us in the Kindle Fire HD Giveaway! Hello my darlings! There is an opportunity to be part of a giveaway without any buy in. What's the catch? you may think. There is none! You just have to put in a little bit of your time and effort. This opportunity is for bloggers all over the world and it will definitely help to get your blog out there. So if you're looking to grow your blog or social media following, we have a great and FREE opportunity for you! Free is good, right? Well, I think we all agree that Free is AMAZING! Do you want to join in? Then email the lovely Angie.